What's the Best Dry Shampoo? 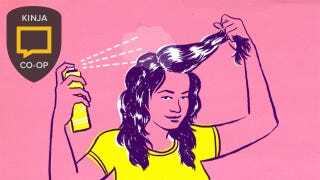 Thankfully, dry shampoo doesn’t make your hair fall out, and “continues to be the best hair product we’ve ever known.” But with so many cans competing for a spray on your scalp, which one is the best? Tell us in the comments.